The ICSA says the incident illustrates the difficulties facing farmers when members of the public use farmland for leisure purposes without consent. Stock Image. 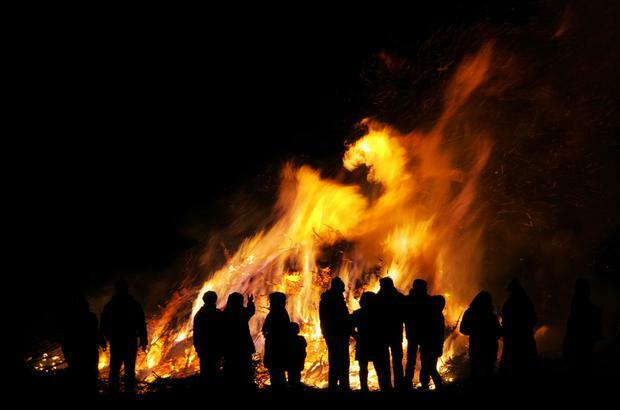 A Waterford farmer is counting the cost of an “illegal party” that took place on his farm recently which he says could have easily set off a huge gorse fire. The farmer who wishes to remain anonymous said the incident took place at the height of the drought and caused significant damage to his farm. “Electric fencing was pulled down and the posts then used in the campfire. The farmer who lives near the coast said his cattle got out and he eventually found them on a nearby beach. Irish Cattle and Sheep Farmers Association (ICSA) rural development chairman Seamus Sherlock has said members of the public should not assume that they can use farmland for recreational purposes.